Written on February 6, 2018 . Posted in Liberal Arts. 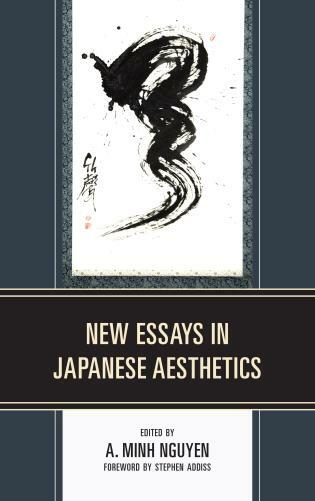 Yuriko Saito (Professor, History, Philosophy + the Social Sciences) contributed two essays, Introduction and Bodily Aesthetics and the Cultivation of Moral Virtues, in New Essays in Japanese Aesthetics, recently published by Lexington Books. Additionally, Saito was appointed as the Editor of an online journal, Contemporary Aesthetics, for which she has served as Associate Editor for 15 years since its inception.